Upon invitation of Dean of Kaunas faculty of Vilnius University (on 401 place within the rank of world universities) colleague Assoc. 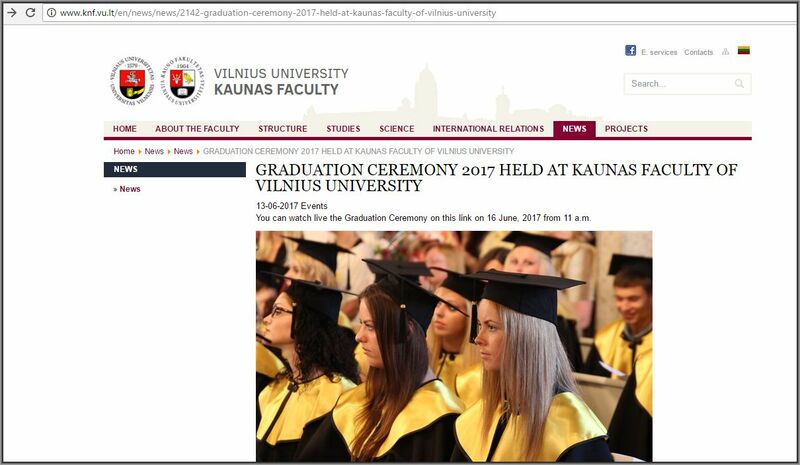 Prof. Dr Kestutis Driaunys held a speech at the graduation ceremony of students of VU Kaunas faculty on 16.6.2017 at 3 p.m.
(CEST time - BiH time: 2 p.m.). 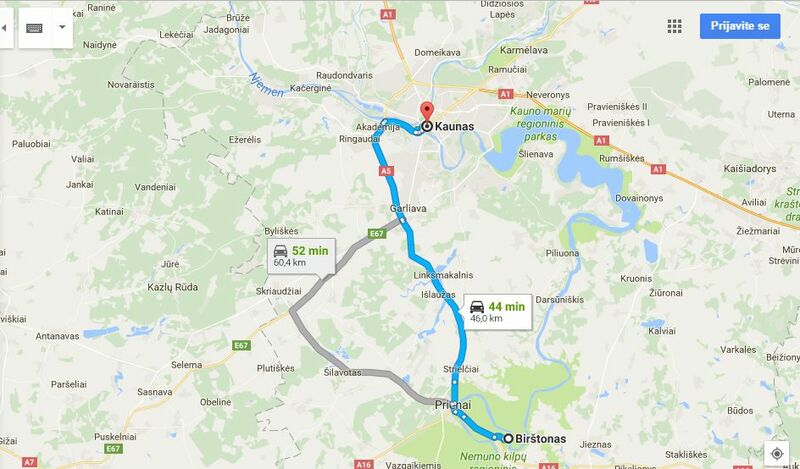 Straight from the airport Vilnius to Archeological Museum in Kernave and to see medieval capitol of Lithuania in Kernave and to Kaunas faculty of Vilnius university in Kaunas. My host was Livija Grikietis, colleague from VU Kaunas faculty. 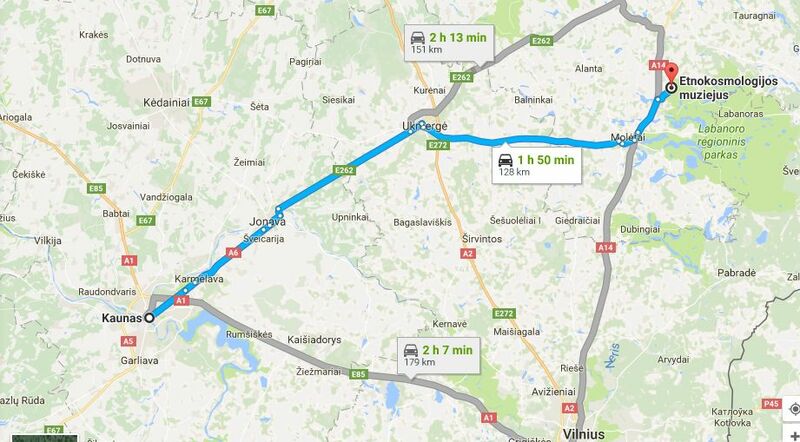 ​Visit to HILL OF CROSSES, a site of pilgrimage about 12 km north of the city of ŠIAULIAI, in northern Lithuania and KRAŽIAI COLLEGE in KRAŽIAI, the oldest secondary school in Lithuania known as well as Jesuit College (est. 1616). 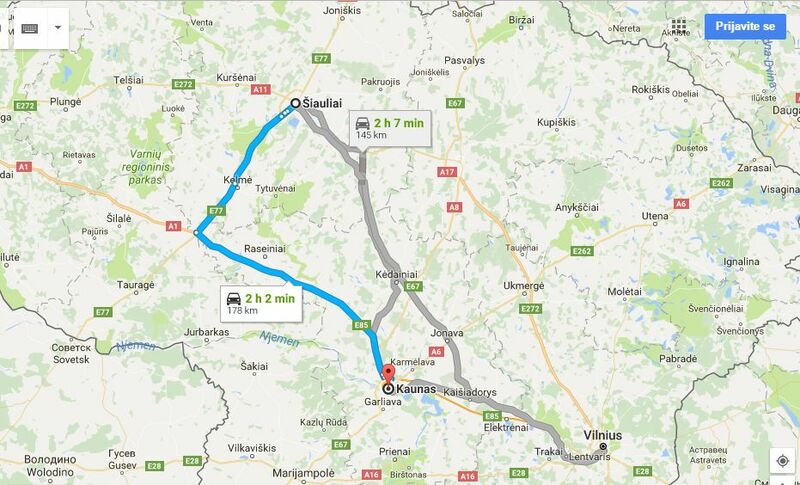 My host was colleague Dr. sci Giedrius Romeika from Kaunas faculty, Vilnius University, with his wife Irina.